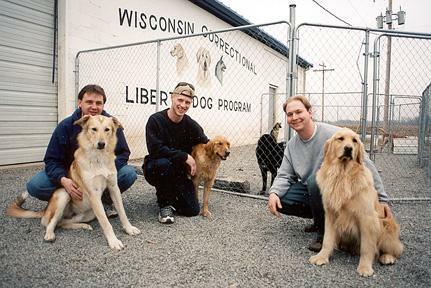 The Wisconsin Correctional Liberty Dog Program was the idea of Sister Pauline Quinn, a Dominican who launched a similar program in Washington State seventeen years ago. 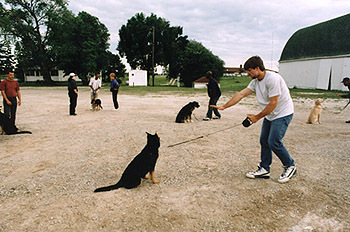 Along with June Ashford, the Director of Training at the Golrusk Pet Care Center in Green Bay, Wisconsin and Warden Dan Bertrand of the Green Bay Correctional Institution, it was decided that Wisconsin and Upper Michigan could also reap the benefits of such a program. 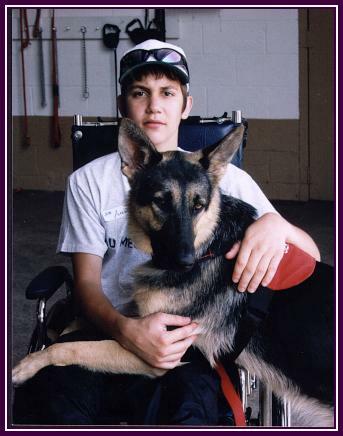 The goal of the Liberty Dog Program is that of meeting the needs of physically challenged individuals by providing them with a assistant dog to help them live more independent lives. In the same token the program offers an opportunity for prison inmates, especially chosen, to give of themselves to others, and the community. In both cases, it will allow each to live more productively within our community. With this in mind, the project group worked diligently over a span of two years in developing this program. 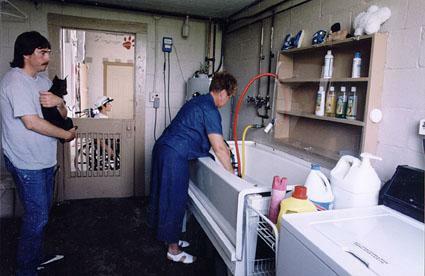 The initial site for this program was the Green Bay Correctional Institution in Allouez, Wisconsin, an adult male maximum security prison. However, it was decided to move the program to another prison. In January of 1997, Bob Kent, the Superintendent of Sanger B Powers met with project developers to assess the location needs. It was evident that Sanger B powers afforded the most excellent location. The Division of Adult Institutions, Department of Corrections gave Warden Bertrand permission to locate the project at the Sanger B Powers prison. 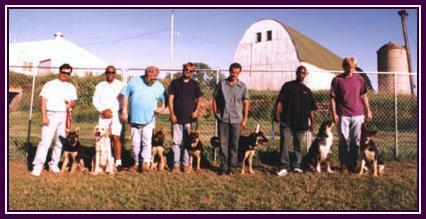 An old farm shop on the grounds was remodeled to serve as a training center and kennel area to house ten dogs. 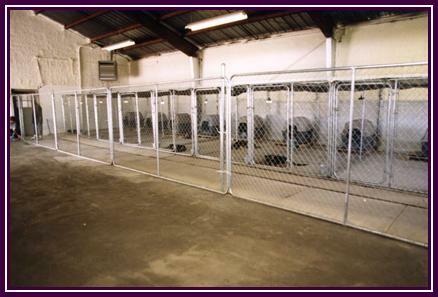 The target date to open the kennel was July 1st, 1997. However, due to the diligent efforts of all the people involved, a very generous start up grant of 25,000 from the Cornerstone Foundation and the many other generous donations of time, money, supplies and equipment this became a reality on June 16th, 1997. 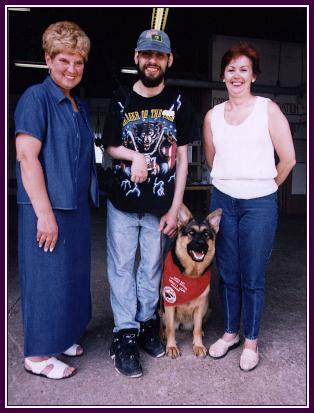 Since this time we have developed a program for training services that is proving and holding true to the fact that, with a lot of will power, faith, effort and teamwork by community volunteers, center inmates, and staff, we will be able to continue helping the physically challenged to live more independent lives with the help of their own personal service dog. We are proud to say that during the week of Thanksgiving, the first two graduated service dogs were placed back into the community at no charge to recipients. It could not have been at a more appropriate time. We are thankful for the opportunity to grow as a group and to give something of great value back to our community. We wish to thank all of you for making a dream for many a reality. Without your love and support, the Liberty Dog Program would not have been a success. Return to the Prison Pet Partnership Program page.